Making sure you have policies and procedures in place is an important part of running a business. As a business it is important to have policies and procedures in place setting out what is expected of your employees together with what your responsibilities are as an employer. We can conduct a review of your current policies and procedures to ensure that they accurately reflect current legislation. We recognise how important it is that you have confidence in your legal advisor. Therefore, if you would like to have an initial discussion before deciding how to proceed, please do not hesitate to get in touch. 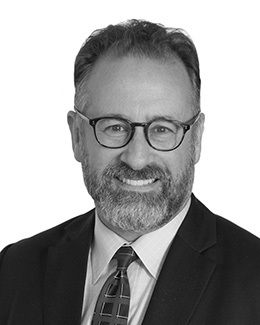 Andrew joined Buss Murton Law in 1995 and in 2015 became the firm’s Managing Partner. He is the head of the Employment Department, acting for both employers and employees. 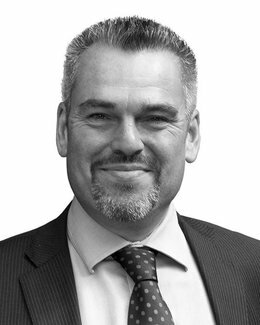 Andrew specialises in providing advice to employers on all aspects of employment law ranging from employment contracts for their senior executives to group redundancy arrangements. He also advises senior executives on their terms of engagement, revisions to their terms and conditions and, where necessary, negotiating their severance packages. He has experience of all forms of dispute resolution ranging from the Employment Tribunal through mediation and arbitration to High Court action. The end of zero-hour contracts? Criminal sanctions for residential landlords who breach the right to rent scheme that came into force on 1 December 2016. Alex leads the Company/Commercial team at Buss Murton. He joined the firm in 2012 from his own boutique corporate firm that he started up in 2010, bringing with him 20 years’ experience in leadership positions as in-house corporate counsel for such companies as FremantleMedia Limited (the makers of the X Factor and Grand Designs) and as Head of Corporate Strategy and General Counsel for the Jamie Oliver group of companies. Educated in New Zealand and the UK, and having worked with global organisations, Alex has gained significant experience, and led and contributed to high profile international media acquisitions and business strategy. As a result, Alex is not only able to advise on the legal aspects of an enterprise’s business, but is also able to bring a unique perspective having been involved in the operational aspects of those enterprises. In addition to these insights, Alex has also been at the heart of a number of change management projects, and led transformation and integration initiatives. Alex brings to the firm the passion he also exhibits in his interest in sailing and classical guitar. Originally qualifying in New Zealand, he still supports the All Blacks (and everyone else playing Australia). He qualified as a solicitor in the UK in 1990 and obtained a Masters of Law from the London School of Economics in 1991. He regularly speaks on such subjects as the legal and business impacts of social media, data protection and cybersecurity. When is a Contract a Contract? Slogans – Can They be Trademarks? Kristy joined Buss Murton as an Associate in November 2015. 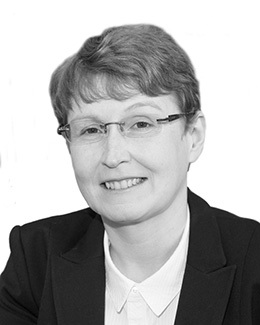 She has over 20 years’ experience in family, general civil litigation, criminal, Wills & probate and financial planning areas of law. In 2003 Kristy was admitted as a Fellow of the Chartered Institute of Legal Executives and in 2008 she became one of the first six Legal Executives in the country to obtain higher rights of audience as a Chartered Legal Executive Advocate in Family Proceedings. She undertakes the majority of her own advocacy. Since 2001, Kristy has been a full Member of Resolution (formerly the Solicitors’ Family Law Association) and adheres fully to their Code of Practice attempting to achieve a fair and amicable settlement. Kristy specialises in all areas of family law, wills and probate and employment law.